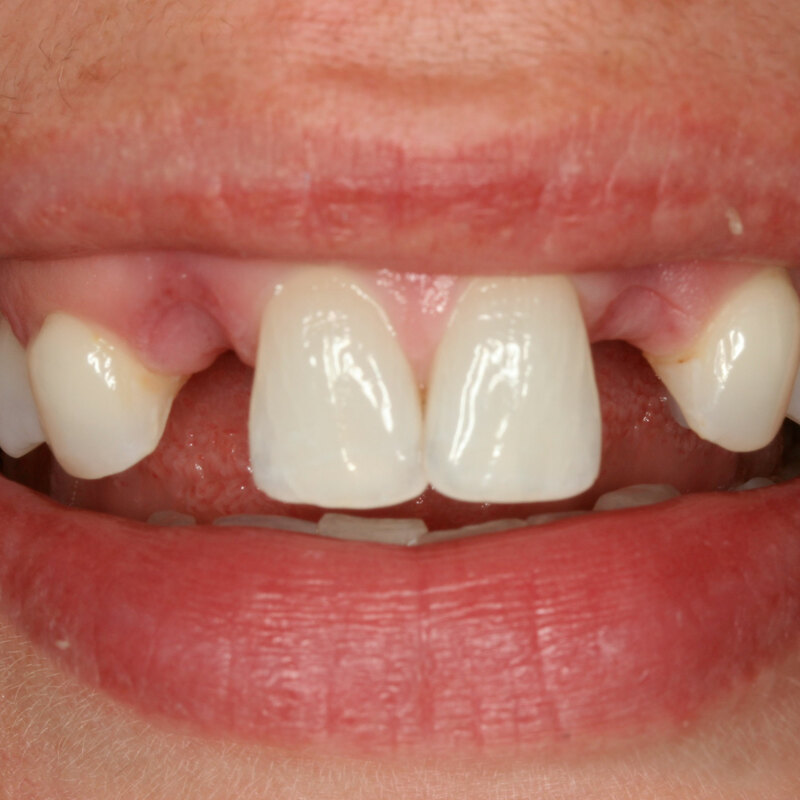 A bridge can sometimes be made to replace a missing tooth or teeth. 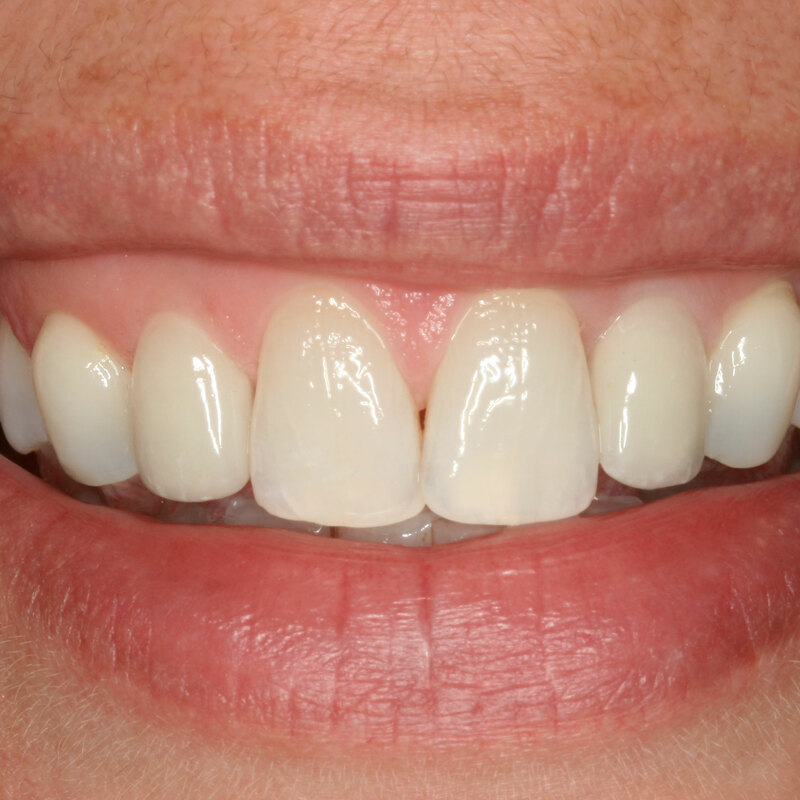 The artificial tooth is fixed onto the teeth either side of the gap , usually by crowning the teeth adjacent to the gap or sometimes fixed onto just one tooth next to the gap. If a tooth next to a gap has never been filled, it is sometimes possible to place an adhesive bridge which is held in place by a piece of metal or ceramic with a special adhesive to the back of the tooth next to the gap.this reduces the need to damage sound tooth tissue.